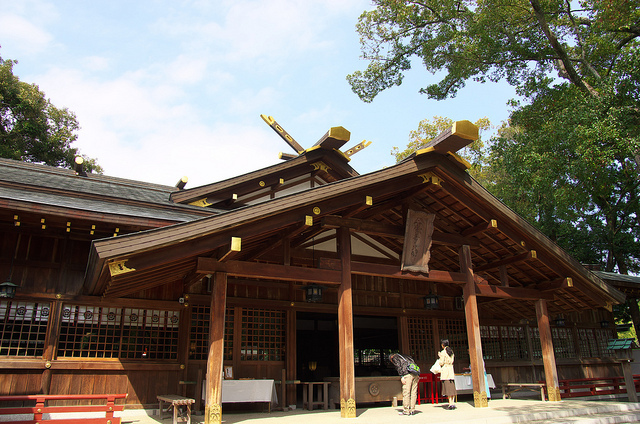 Have you heard of Ise Grand Shrine of Mie Prefecture or visited before? It is one of the most well-known, powerful grand shrines in Japan, and more importantly, it just finished a regular removal which happens once every 20 years. So, many people visit Ise Grand Shrine now to see its brand new wooden shrine from all over Japan. 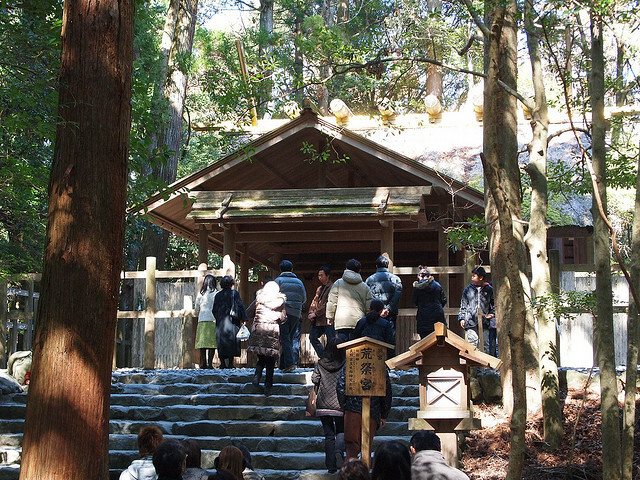 Although it is widely known that Ise Grand Shrine is a powerful praying location of Japan, it seems two shrines in the area are particularly popular for their power to make people’s dream come true! First one is Aramatsuri no miya Shrine in Ise Grand Shrine. This shrine enshrines aramitama or rough soul of Amaterasu omikami, which helps to make your dream come true with its strong power. It seems it is the best to thank for an every-day protection at the main shrine first, then go to this Aramatsuri no miya to pray for a support to grant your particular wish. Here is another powerful shrine in the area called Sarutahiko Shrine, where enshrines Sarutahiko okami. This god leads things to the right direction, so local residents visit this place for praying when they start new things. Also, this gods helps protect you from traffic accidents.